This weekend, the biggest and brightest supermoon in 70 years will take over the sky. On November 14th, the moon will be the closest to Earth it has been since 1948. 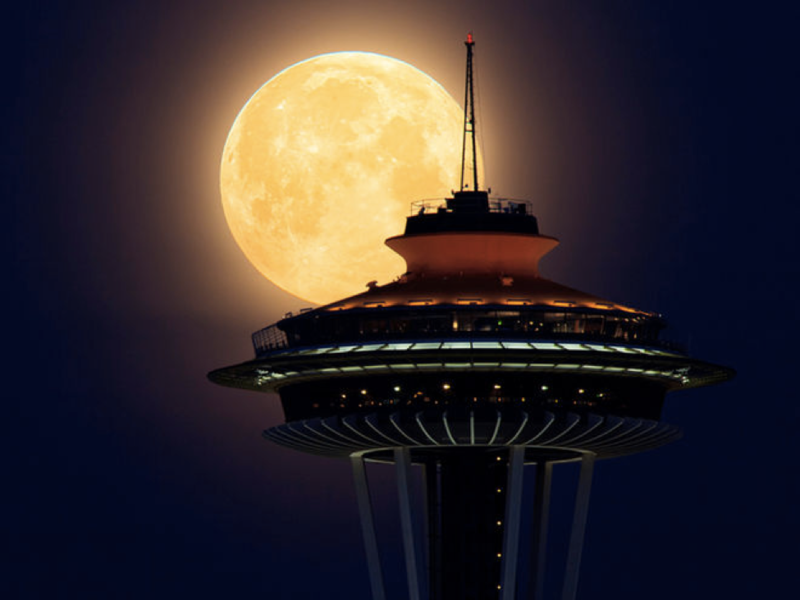 You won’t want to miss it, because a supermoon this close won’t be happening again until 2034. Astrologer Richard Nolle, who coined the term “supermoon,” defines it as a new or full moon that occurs when the moon’s orbit is within 90% of its closest approach to Earth. According to NASA, November’s supermoon will be 14% larger and 30% brighter, compared to its farthest point in orbit. It will be the biggest supermoon to date within the 21st century. On Monday, the moon will become full within two hours of perigee, making it an “extra-super moon.” The moon will become officially full at 8:52 a.m. and that evening, it will rise over the eastern horizon at 5:30 p.m.
Mostly everyone in the world will be able to see the supermoon, although clouds could become an issue. The best place to view this incredible phenomenon will be sitting in a window seat on an airplane. Once the plane reaches altitude above the clouds, there will be a guaranteed unobstructed view for moon gazers. 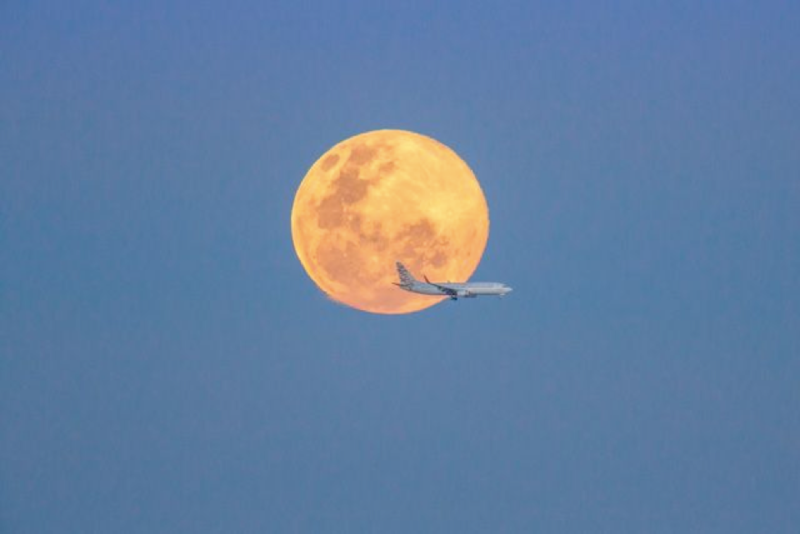 If you don’t have a flight booked on the night of November 14th, you may want to consider it to witness the supermoon that won’t be returning for another 18 years.